Assistant Professor of Biological Sciences, the Environmental Science & Policy Program, and Climate Change concentration advisor. Danielle is from Milwaukee, WI and received her BS in Zoology and Environmental Studies from the University of Wisconsin - Madison. She earned her PhD from the University of Arizona studying the physiological function of native and non-native grass species in response to climate change. 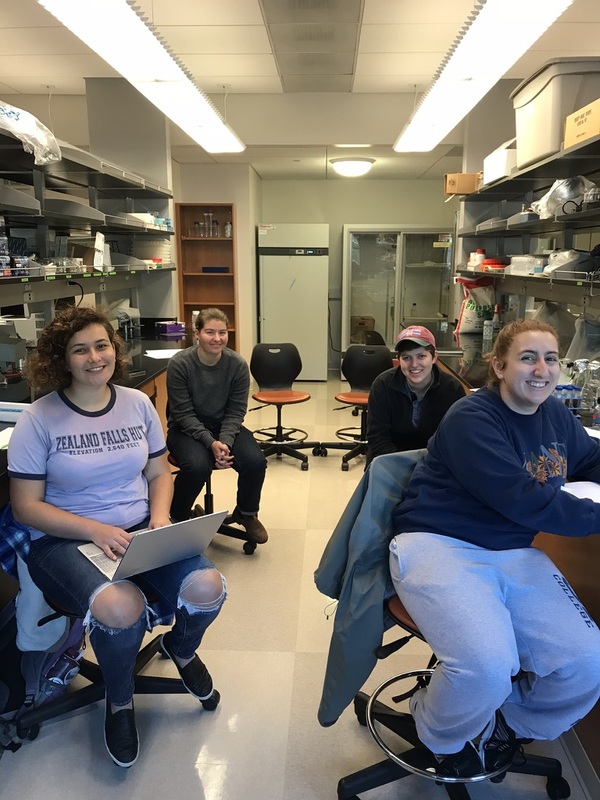 From desert systems to temperate forests, Danielle’s research program includes the ecological impacts of global change across many scales in biology. Danielle is a Coeur d’Alene tribal member, and as a Native American woman in STEM, is always seeking to be a role model and advocate for people of color. Maddy graduated from Smith College in spring of 2018. 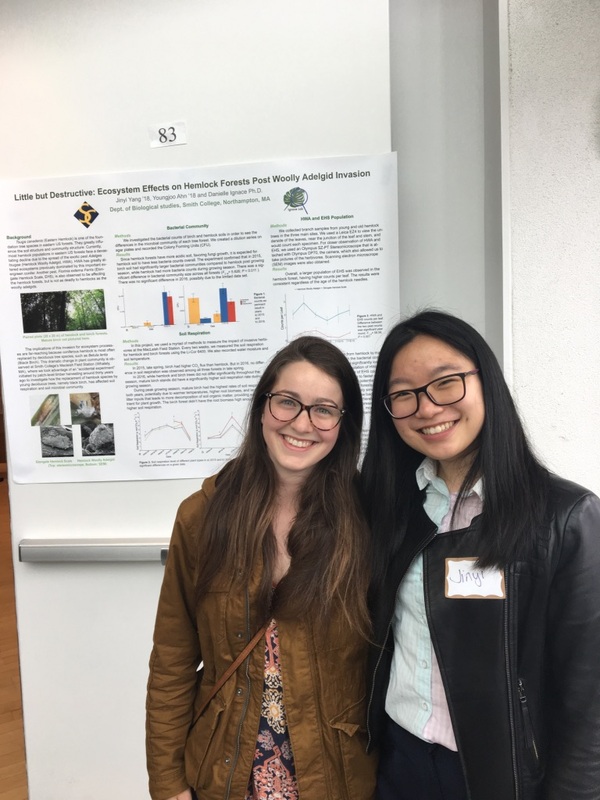 She is currently a lab manager in the Ignace Lab, with plans of starting her PhD work at the University of Connecticut in Fall 2019. Brady graduated from Smith College in spring 2016. Despite being an English and Economics double major, she spent several years being involved in our research projects. Brady returned to the lab as a manager before moving to Madison, WI summer 2018. Isabel a junior majoring in Biological Sciences and the Environmental Science & Policy Program. Isabel is currently working on a big plant competition experiment focusing on desert winter annual species. Julia is a junior majoring in Biological Sciences with a minor in the Environmental Science & Policy. Julia is working on a big plant experiment, but is really interested in freshwater systems. Stephanie is a senior majoring in Environmental Science and Policy. She is working on the plant competition experiment and interested in plants and conservation ecology. Alonwyn is a junior majoring in Biological Sciences with a minor in Marine Science and Policy. Alonwyn is interested in climate change and ecology. Zoe is a senior majoring in Environmental Science & Policy and minoring in Biological Sciences. She is interested in urban ecology and how the conservation and restoration of public greenspaces can make communities more resilient. 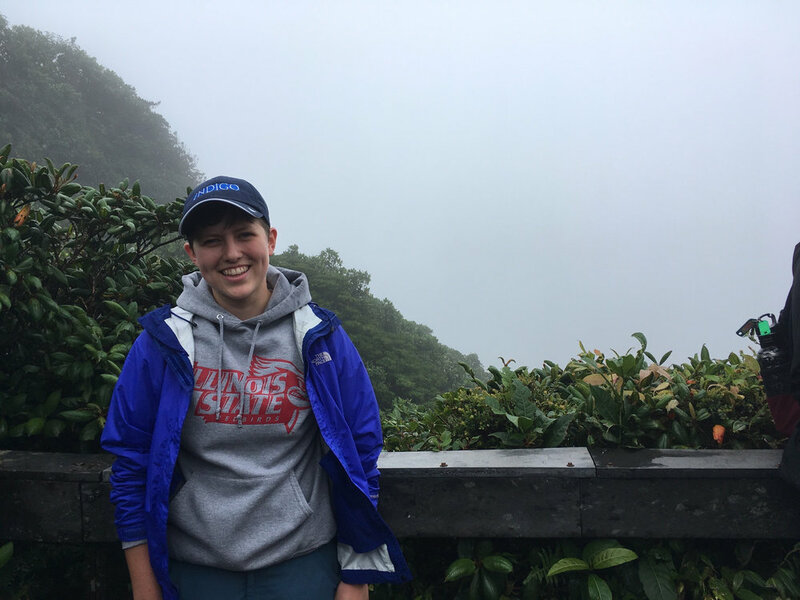 Last spring, her passion for bryophytes took her to the cloud forest of Ecuador to study biogeography. Most recently, her curiosity about biogeochemistry led her to spend the summer in Panama working with nitrogen-fixing plants. Donald (husband to Danielle) is the head brewer at the Northampton Brewery. On days that he is not making the best beer in Western Mass he enjoys being a lab tech in the Ignace Lab. 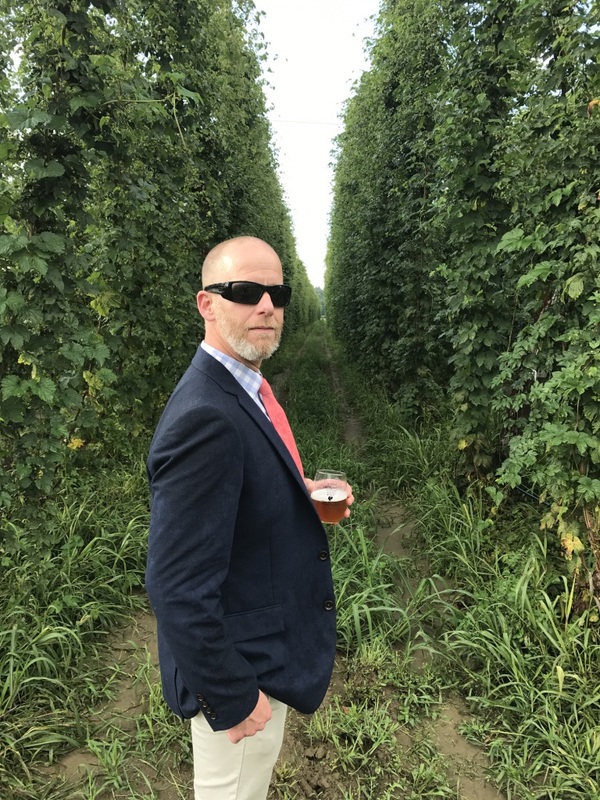 When he isn’t expertly carrying around the LI-6400 or adroitly taking samples with the Hydrosense soil moisture probe, he can be found running around in the woods, riding his bike up mountains, and most certainly enjoying an IPA at the end of the day! Chimichanga (aka Chimi the Cat) is the Ignace Lab mascot and also the director of nap taking. He likes to chase toys and loves salmon. Chimi helped with the design of the new Ignace Lab website and is a co-producer on many of the podcasts. He also is an ardent follower of the Green Bay Packers.